First the explanation for the previous "photo" post. It's for your easier navigation through the blog. To view the post you want, just click on the picture of the hairstyle. The whole post is linked to Hair Tutorials. Not all hair tutorials are linked, there are just too much of them, and because it's still work in progress, I'll be adding them. Pretty cool ha? 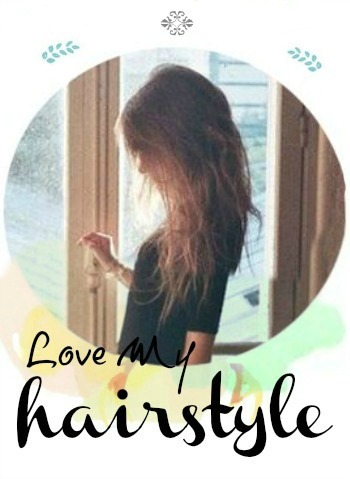 Hopefully you'll like the idea, it's very useful ( and it's going to be even better as the time goes by, and finally all hair tutorials are going to be at one place )! Okay, let's begin! 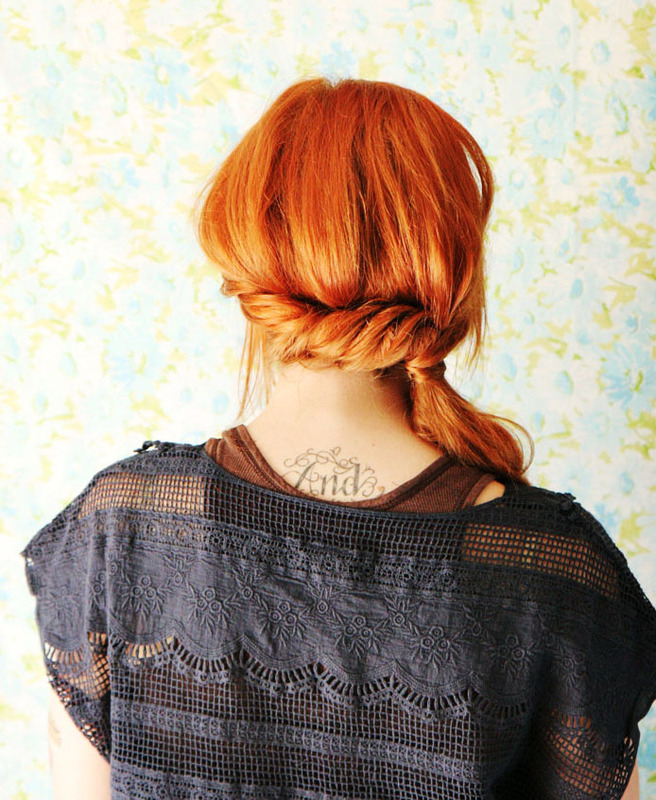 Style it by pinning a small section of hair at the back of your neck. Continue by pulling small sections of hair across and pinning along the base of the neck. Continue like that until you get a side ponytail, and leave out a section at the front. 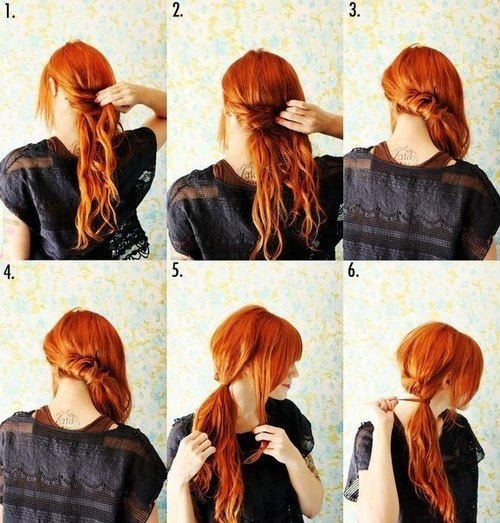 Tie off the ponytail and warp the remaining hair around the pony to cover the hairband. The girl who did this tutorial is really amazing - Katie from Skunkboy.